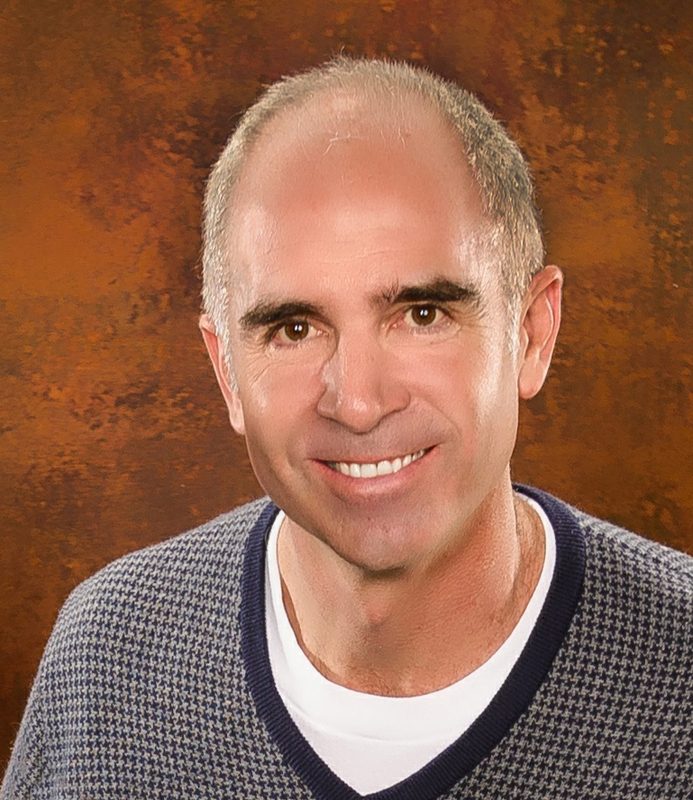 Mark Werner, CPO, FAAOP is the owner and founder of Arise Prosthetics. Mark has been in the field of prosthetics and orthotics for 28 years, helping patients achieve their goals and getting their lives back to normal. 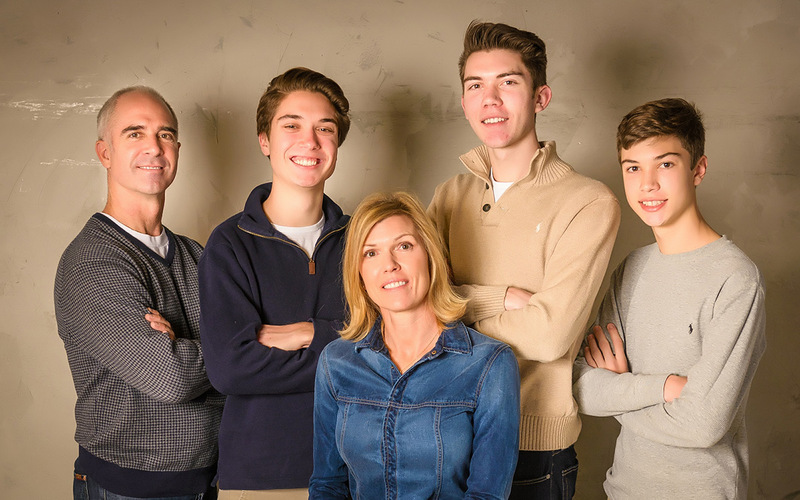 Mark and his wife Jackie have three wonderful boys, and together they run this family owned business with the care and attention you would expect for your own family. Exceptional Care – We are committed to treating our patients as we would our own family. Medical Excellence – We strive for perfection in our design and execution of your product. Passion – We use our drive and commitment to energize, engage and inspire. Integrity – We are consistently open, honest, ethical and genuine. Respect – We put your needs first and value your hopes and expectations. 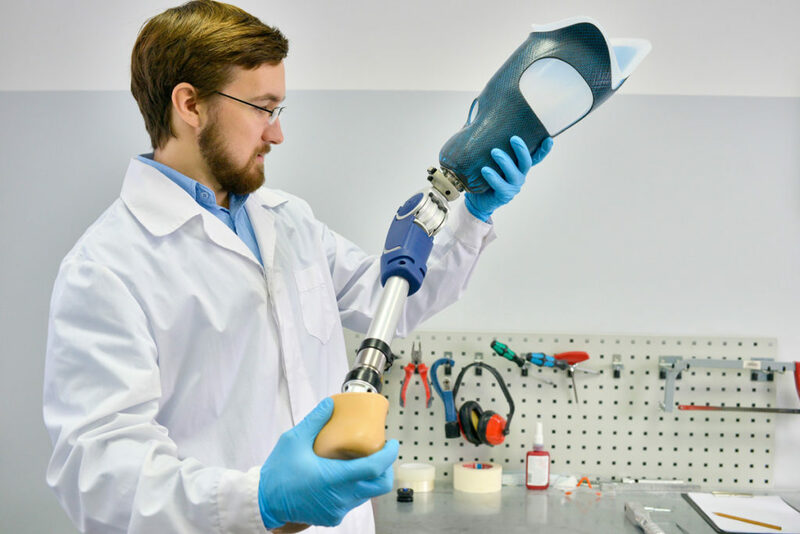 At Arise Prosthetics, research and development in the field of Prosthetics and Orthotics is an important part of our commitment to improving patient care. Through research we deepen our understanding and constantly strive to provide the best possible patient care. Research ultimately minimizes costs for all parties involved. We support the development and advancement of Prosthetic and Orthotic technologies by our ongoing work on various research grants. We are also members of the American Academy of Orthotists and Prosthetists, American Orthotic and Prosthetic Association, and AAOP Gait Society.Our staff attends a variety of educational seminars, and stays informed of other innovative research studies. These combined efforts all increase our knowledge of the Prosthetic and Orthotic fields, which in turn means optimal patient care for you. If you are willing to participate in a research study, please contact our office.